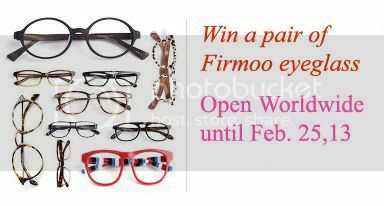 Hi all, Firmoo, the world’s most popular eyeglass store online would like to giveaway a pair of designer eyeglasses or prescription eyeglasses to our lucky participants of this blog. But before you send your entry let me tell you a little introduction of Firmoo. Firmoo site have years of experience in the optical industry and they are continuously studying and researching to improve their products to give their clients around the world a better and quality results for an affordable price. Not only they focus on quality but with aesthetically function of their eyeglass that you can mix-match with your outfit and out-shined them all without spending too much. Check out also my Firmoo review! This giveaway is open worldwide though in some territory you need to shoulder with the shipping fee. Contest will start now and will end on February 25, 2013. 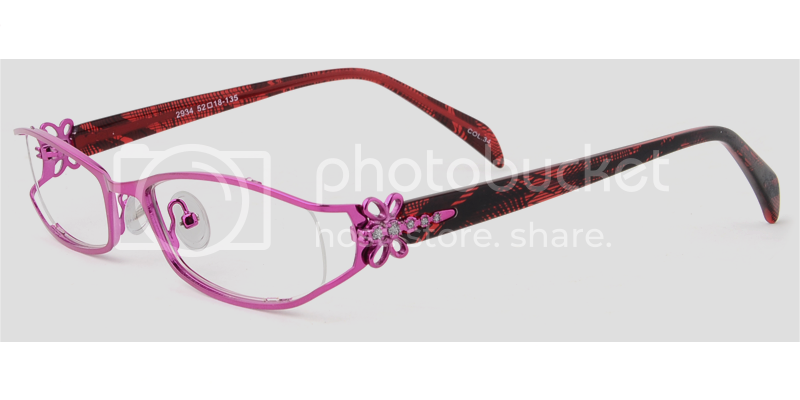 Winner will received a designer or prescription glass of her choice on the site. Firmoo site are willing to give another glass if there are plenty entries on the rafflecopter. Good luck and start your luck now by clicking the rafflecopter below. I like to have computer glasses for my eye protection while using my laptop or PC. #KDY2934 Super like the style and design. I like all the eyeglasses design, they are all great. Fabulous giveaway! 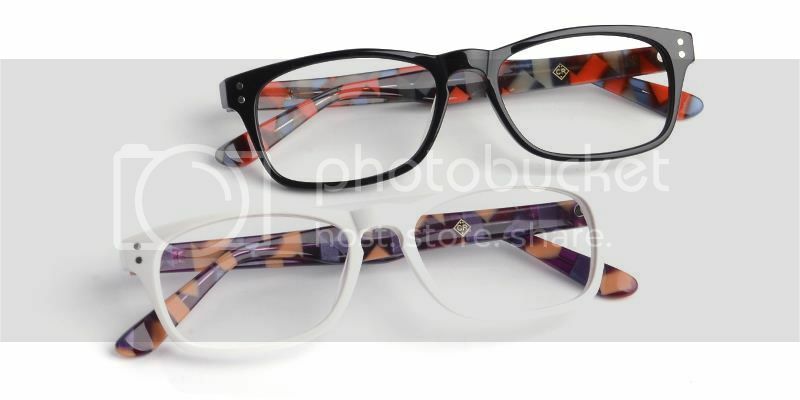 graphic print eye frames are so bang on the trend nowadays. good luck to all participants! I like so many of them, but perhaps the #BD30018.